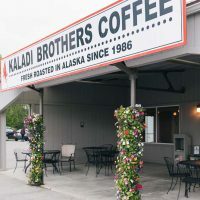 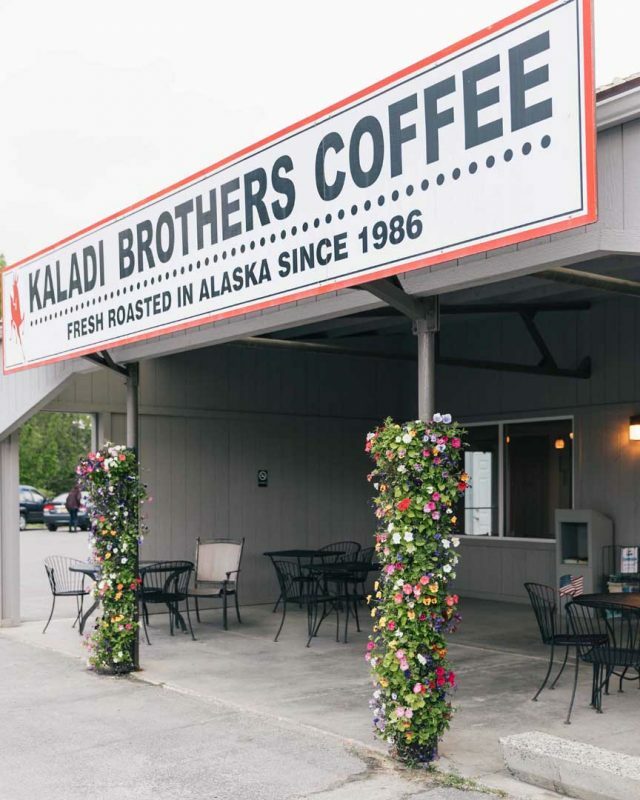 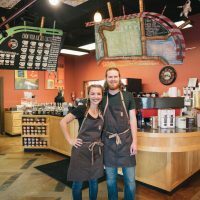 Our first Soldotna store opened in 1991 and it has been a favorite with folks on the Kenai Penninsula ever since. 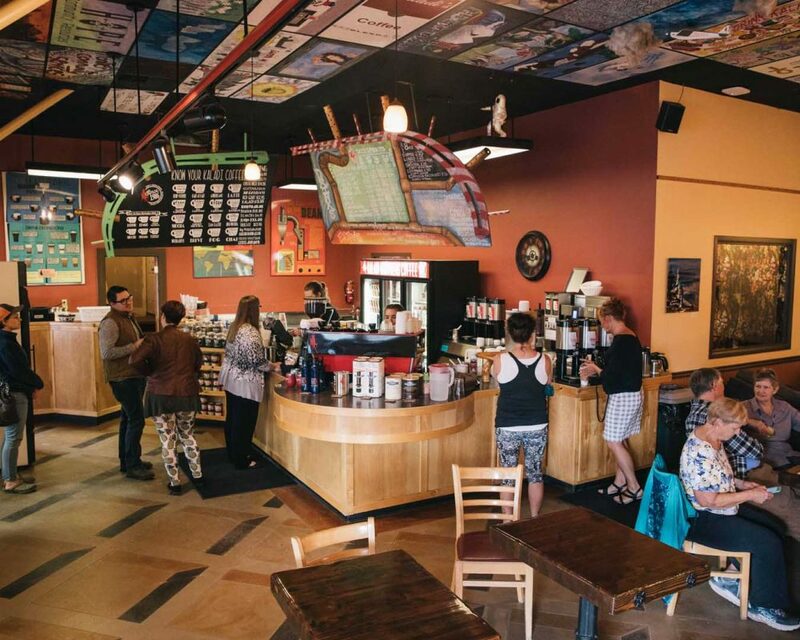 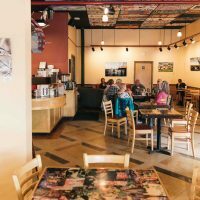 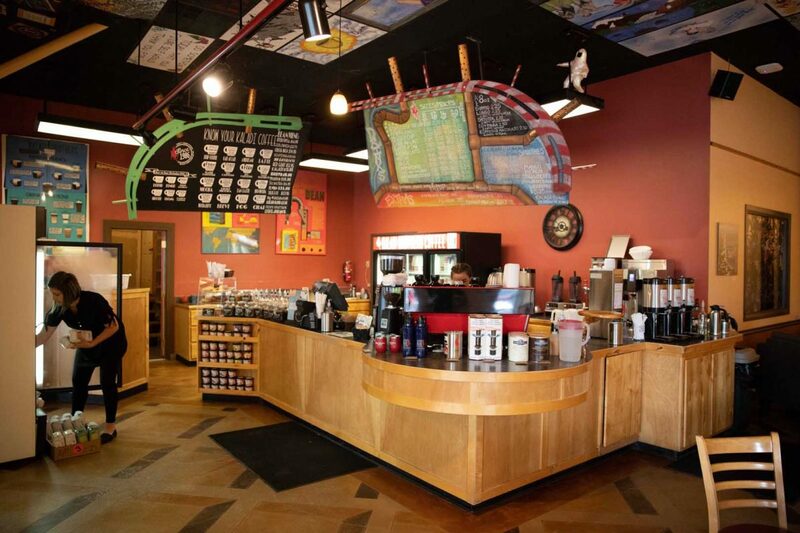 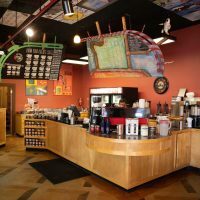 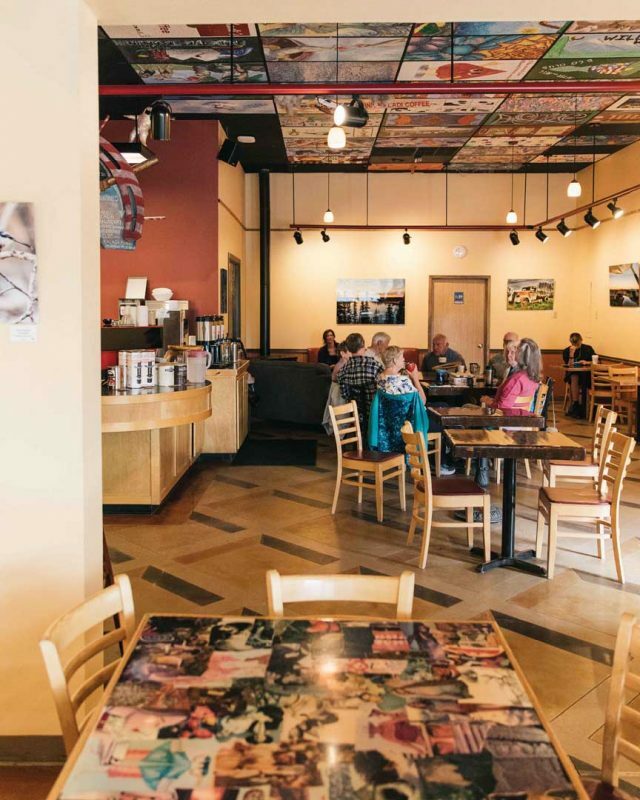 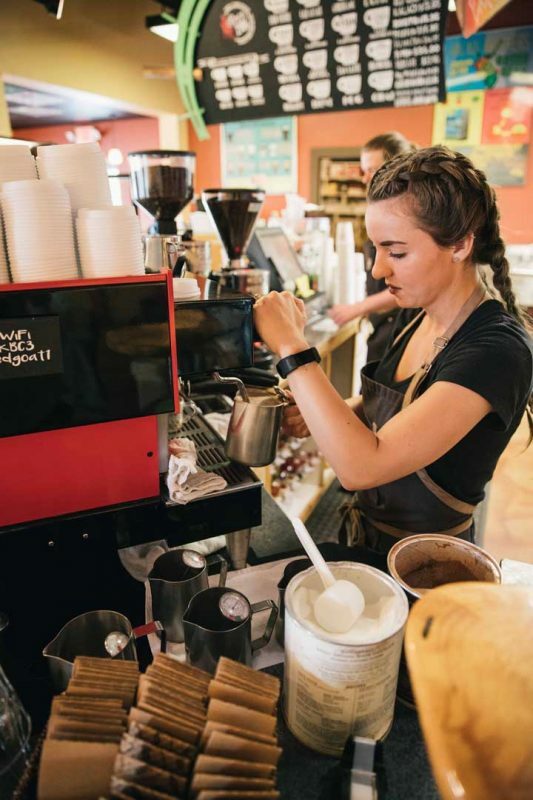 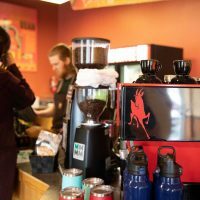 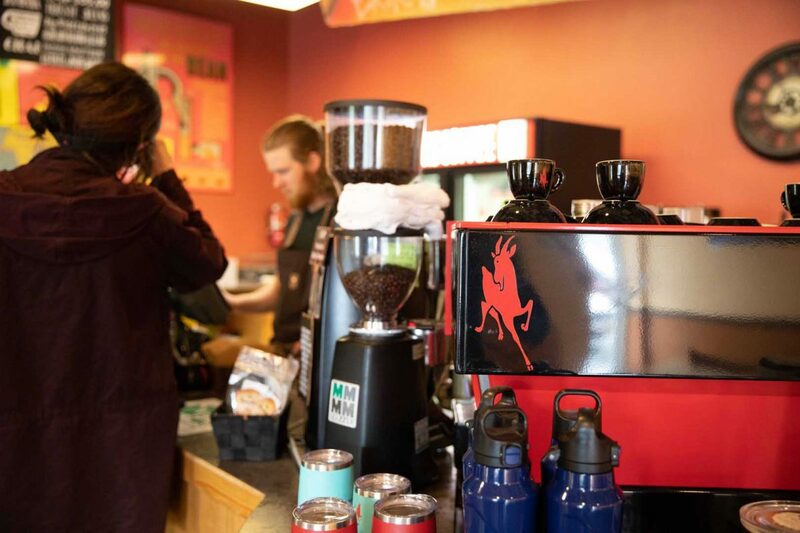 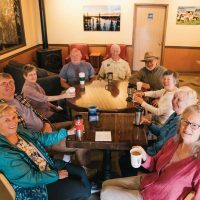 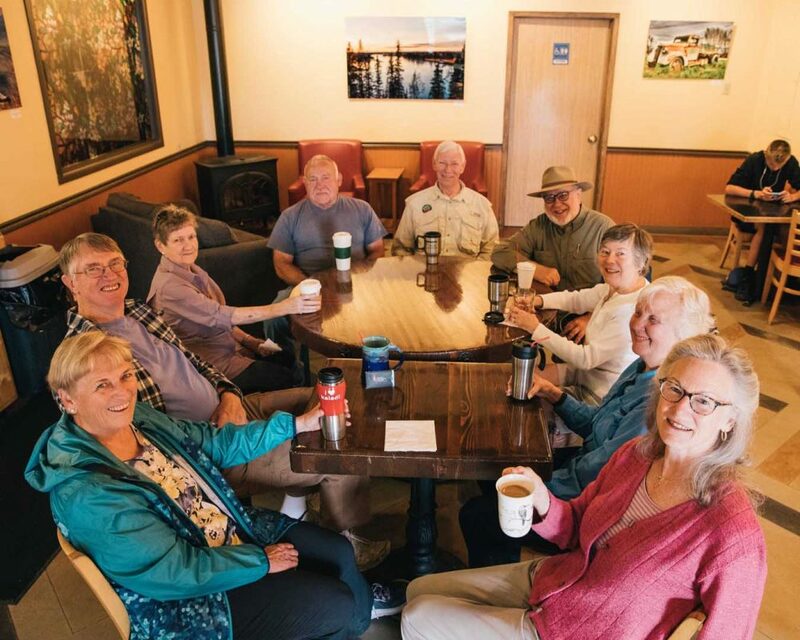 Located just off the Sterling Highway at the east end of town, the café features monthly art shows by local artists. 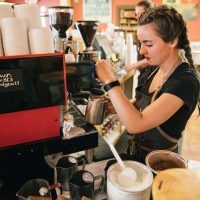 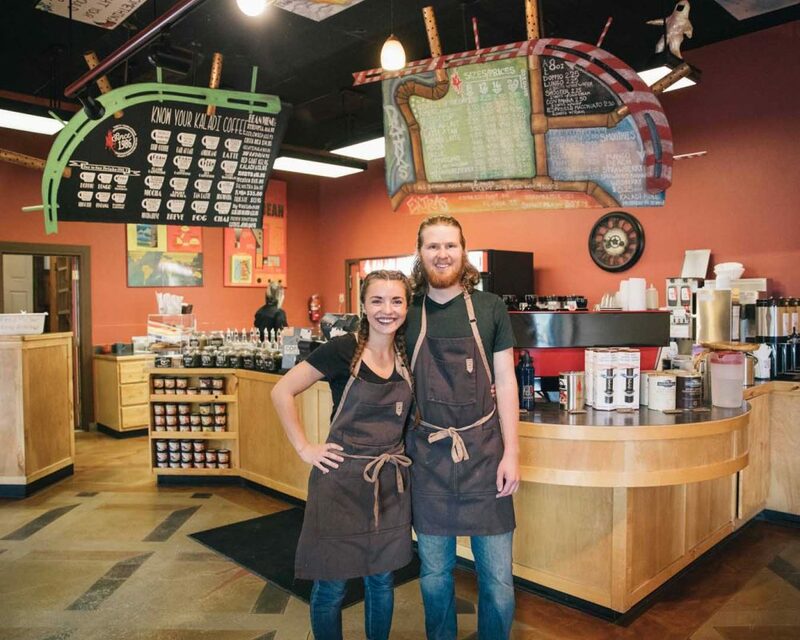 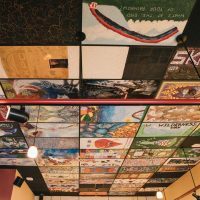 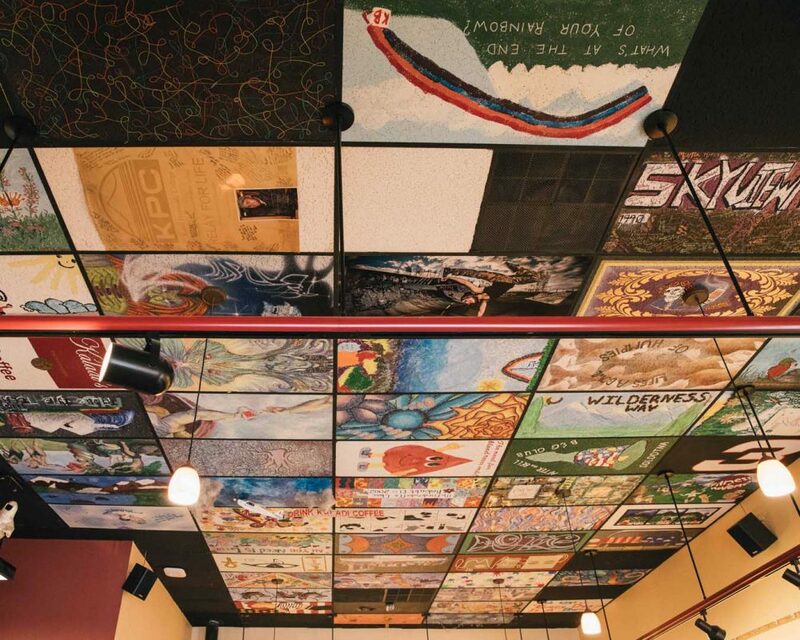 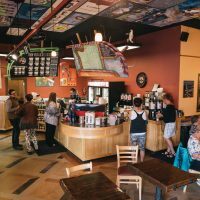 Don’t forget to look up and check out the unique ceiling tiles that makes this café so special.